The Select Standing Committee on Finance and Government Services has released its final report.  The report’s recommendations include both priorities that the TRUSU Campaigns Committee presented in its submission on September 17, 2016. The Select Standing Committee on Finance and Government Services is an all-party committee that tours the province each fall to hear presentations from community groups. The committee forms recommendations for the upcoming provincial budget based on these submissions.